Like a fine wine, The Little Red Rooster Blues Band just seems to get better with age. Founded back in 1988 the band has successfully developed their own sound through interpretations of traditional Chicago Blues and West Coast Jump Blues. Over the years the band has consistently performed their high energy brand of blues in many renowned clubs and festivals. Their performance mission is simple: To entertain and leave them hungry for more. Little Red Rooster has performed with many legendary blues artists such as: Charlie Musslewhite, Kenny Neal, The Nighthawks, Jim Thackery and the Drivers, Steady Rollin’ Bob Margolin, Rick Estrin and The Nightcats, Sugar Ray and the Bluetones, Lil’ Ed & The Blues Imperials, The Fabulous Thunderbirds, Nick Moss Band featuring Dennis Gruenling, Steve Guyger, Satan and Adam, Jerry Portnoy, Lonnie Mack, Duke Robillard, Jimmy Dawkins, and Jimmy Rogers. The band has traveled extensively performing in many major cities including the home of the blues, Chicago, Ill. The band has also traveled to the United Kingdom, performing at clubs and headlining the Internationally Acclaimed Harbury Blues Festival in July of 1999 and also again in 2000, 2001, and 2015. The Little Red Rooster band has found tremendous success in their recording efforts. Their first release, Philadelphia to Memphis , received national recognition within the blues community. Their second release, Livin’ Large, was released in July 1997 and received tremendous reviews from fans and followers alike. The band’s follow up to Livin’ Large was Broke Again, which went on to receive tremendous praise from fans. 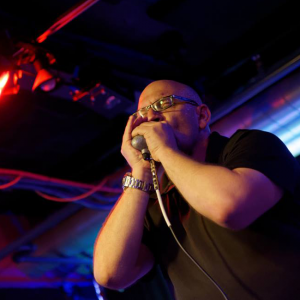 That recording sparked a featured article in American Harmonica News magazine. The band’s follow-up CD, The Kids Love, marked the 15-year anniversary of the group. In 2013, the band went back into the studio after many years and brought old bandmates make together again for a marathon recoding session for Sip It, Don’t Kick It. In 2015 and 2018, the band released two more CD’s containing all original material: Hijinx and Tomfoolery and Lock Up The Liquor. Both albums have been featured on radio stations worldwide. Lock Up The Liquor made the Living Blues Radio Chart’s Top 25 in July of 2018. The band is already working on new material for a new release… stay tuned!!! Little Red Rooster Blues Band founder Kevin McCann leads the band on guitar and vocals. In addition to being McCann’s BFF, Dave Holtzman provides harp, vocals, and impromptu tap-dancing. 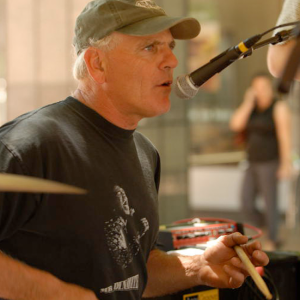 Seasoned veteran Bob Holden on Drums keeps the beat strong and steady. 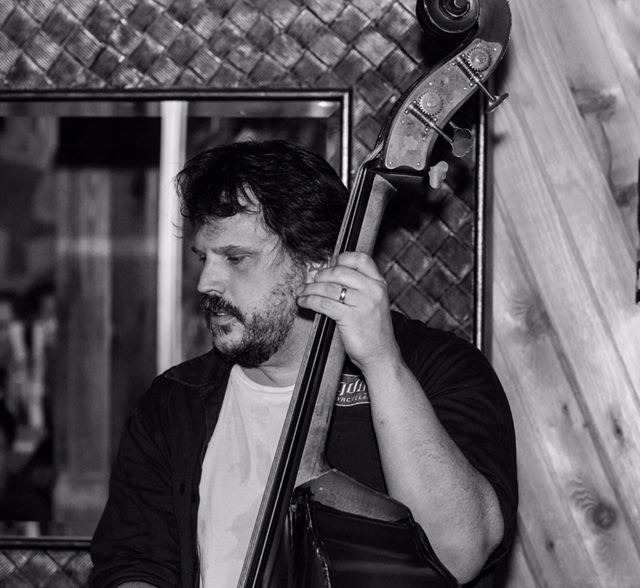 The man with perfect hair, Jeff Michael aka Flourtown Fats, thumping on the big doghouse bass. 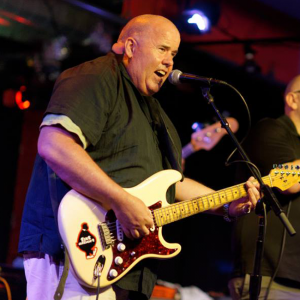 Since 1988, The Little Red Rooster Blues Band, based in Doylestown, PA, has brought its unique blend of Chicago-style and West Coast Jump Blues to the Delaware Valley. © 2016 by The Little Red Rooster Blues Band; all rights reserved.